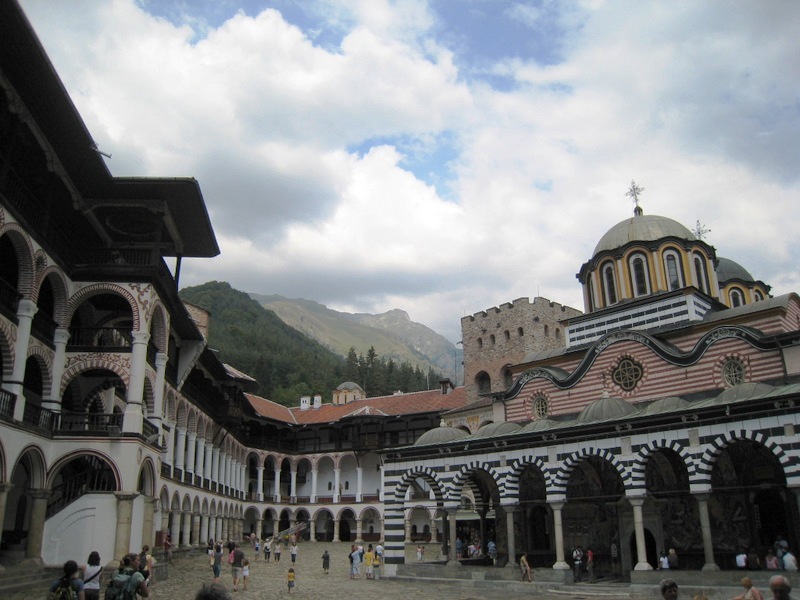 About us – Airport, cross-border transfers, tours in Sofia, Bulgaria. We have been providing transport services in Bulgaria since 1990. Here at Elit54 we provide collections for holiday makers, business visitors & holiday companies arriving at Sofia, Varna & Bourgas internationl airports heading off to most of the main tourist destinations. We have transport service from Skopje, Bucharest, Thessaloniki, Istanbul airport to Bulgaria. 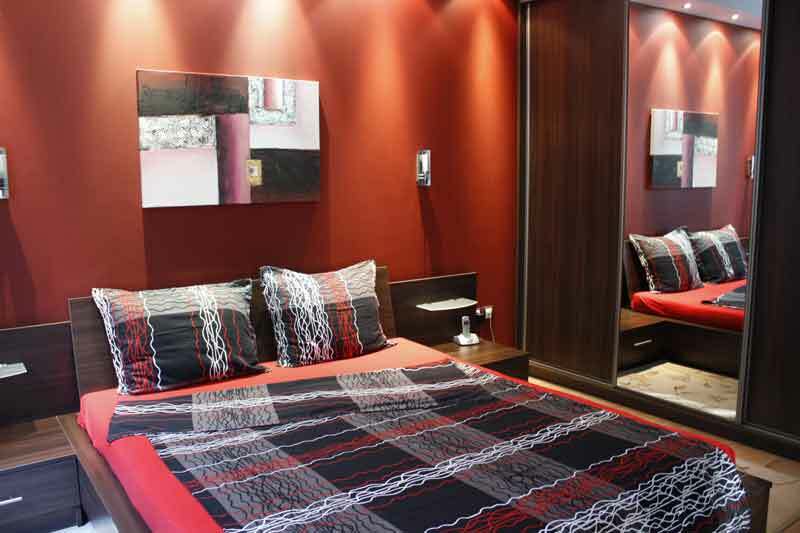 We have furnished luxury apartments for short-long term, with air-condition, free hi-speed Wi-Fi internet, cable TV-200 channels, equipped kitchen, shower, toilet, 24 hrs. hot water, central heating, telephone, balcony, 24 hrs. guarded car parking.